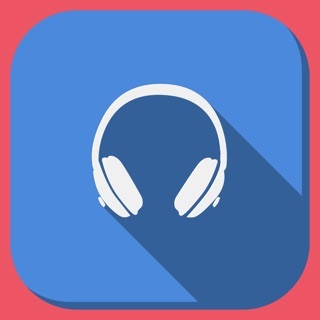 RadioME gives you a variety of music on one app. from Maine's Top rated stations. Frank 107.5, Maine's #1 For Classic Hits. 99-9 The Wolf, Maine #1 Country Station and Real Rock on ROCK 106.3 featuring the Free Beer and Hot Wings morning show. Three locally owned and operated Maine stations on one app. My TWO favorite radio stations Frank and The Wolfe! 107.5 is my go to station to and from work, when I’m outside at home puttering around! 99.9 takes and fills the special times when with my 7 year old Granddaughter, she simply says Papa can you change the channel, and she sings along with all those country favorites! This app rocks! Love this app, it’s simple and does exactly what I need it to do, listen to the best classics while I’m working!